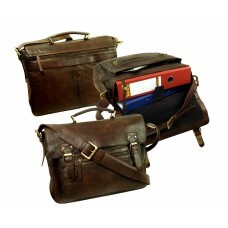 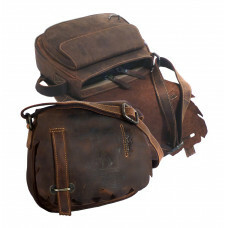 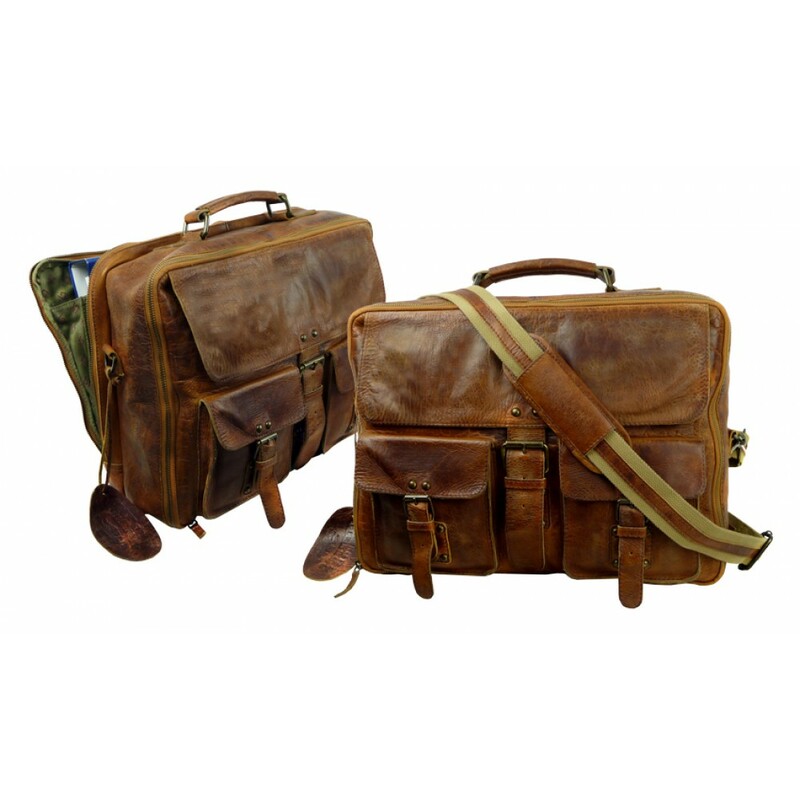 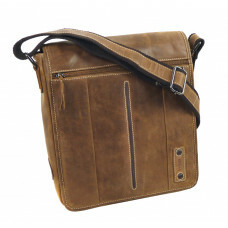 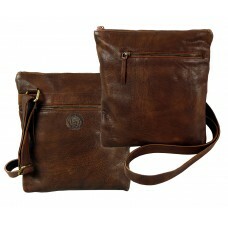 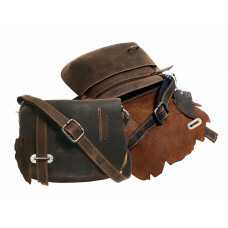 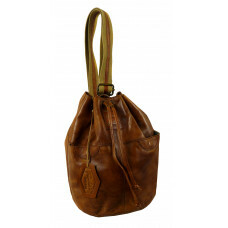 Handmade Business Leather bag with two spacious compartmets. 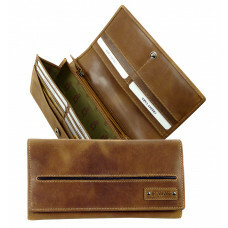 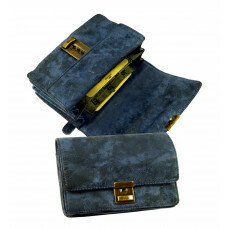 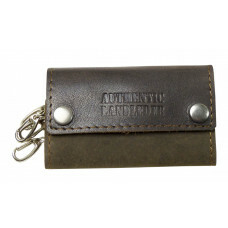 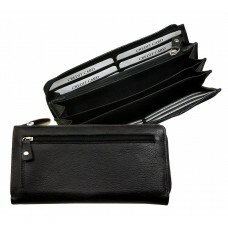 The additional Zipper pocket has further division with zipper for folders, books, office utensils etc. 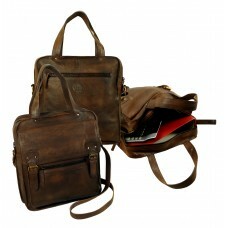 The main compartment offers plenty of space for miscellaneous things to travel with. 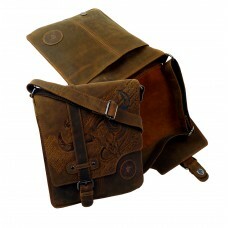 A flap on the front with snap-in closure. 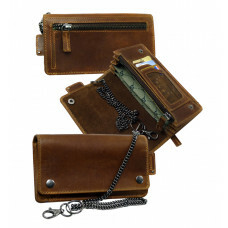 2 Pockets on front with magnet-closure. 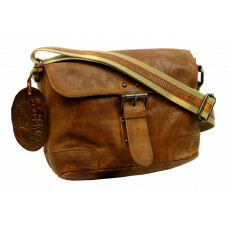 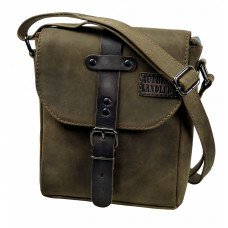 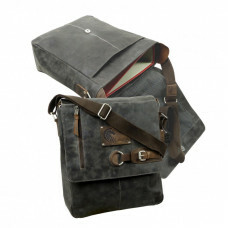 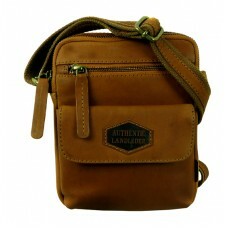 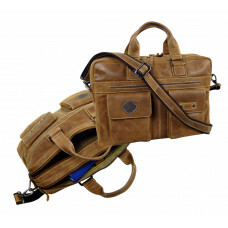 Ergonomic grip and removable/ adjustable shoulder strap made of tear-proof cotton with leather triming.